 In 1992 the Canadian Home Builder’s Association created a program to recognize “the best of the best” in the housing industry. Harmony has received numerous prestigious housing awards – Regionally, Provincially, and Nationally. It should be noted that all of these awards began in our design department. Further, Harmony takes equal pride in all phases of housing, from affordable starter homes to grand estates. Excellence in Kitchen Design in Home 2000 sq. ft. to 2999 sq. ft. Excellence in Master Suite Design in home 2001 sq. ft. to 3500 sq. ft. Excellence in Creating a Feature or Room 2001 sq. ft to 3500 sq. ft.
Best Single Family Detached Home 2000 sq. ft. to 2999 sq. ft.
” Best New Home – over 2,200 sq. ft.” Silver Award Winner! 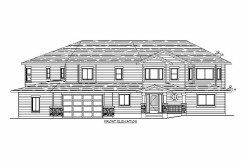 Grade Level Entry – 3205 sq.ft.